﻿ Colortrac - Print-O-Stat, Inc. 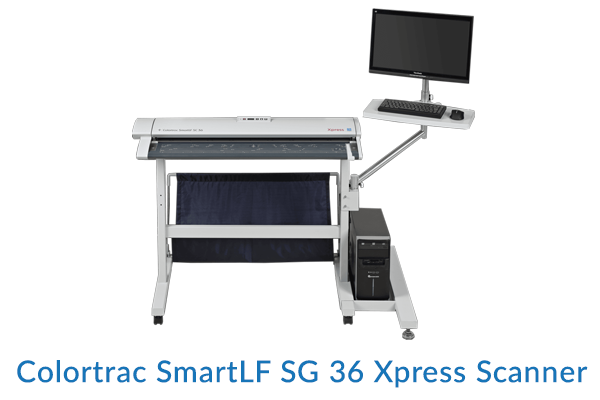 Affordable high quality large format CCD and CIS scanners with optimized color imaging performance. 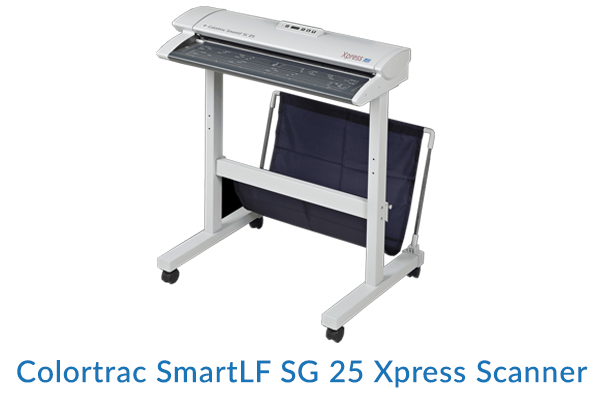 Large format scanners featuring a wide color gamut and up to 1200dpi optical resolution that are ideal for full-color graphics, photographs and maps. Fast reliable performance every time. 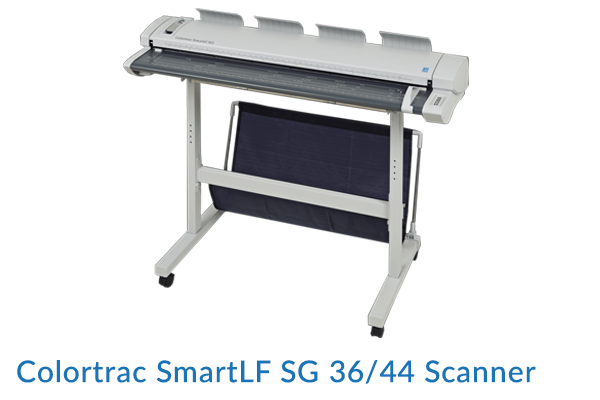 Colortrac scanners produce fast, high quality scans, copies or file distribution of large format photographs, satellite images, artwork, graphic designs, posters and any other documents that require a wide color gamut and high dynamic range. These large format scanners will also capture accurately the finest details in maps, engineering drawings, blueprints, site plans, architectural renderings and many other technical documents in monochrome or color at resolutions from 100dpi up to 9600dpi. 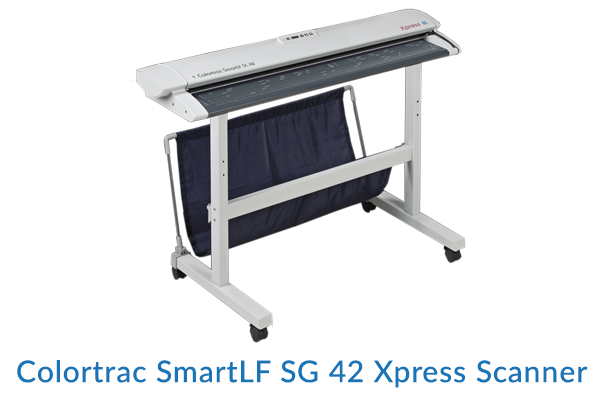 Original images can be captured from media starting with 6", up to 48", wide by any length, and the GxT models provide motorized thick media scanning of mounted originals up to 0.8" (2cm) thickness.